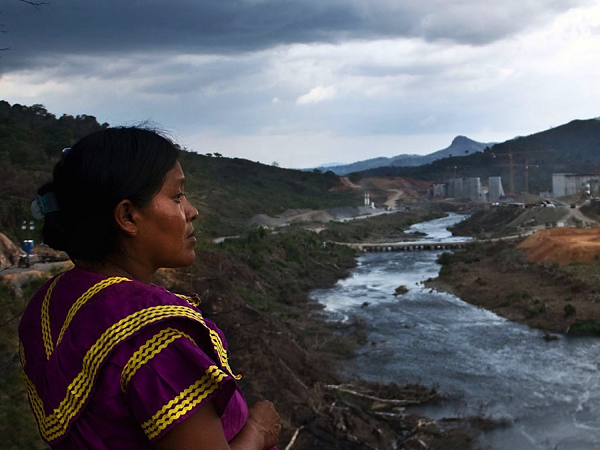 The struggle for indigenous peoples’ rights has a long history at the international level. In 1970, the UN Sub-Commission on Prevention of Discrimination and Protection of Minorities recommended a comprehensive study on discrimination against indigenous populations, which was undertaken by Mr. José R. Martínez Cobo from 1973-1983. 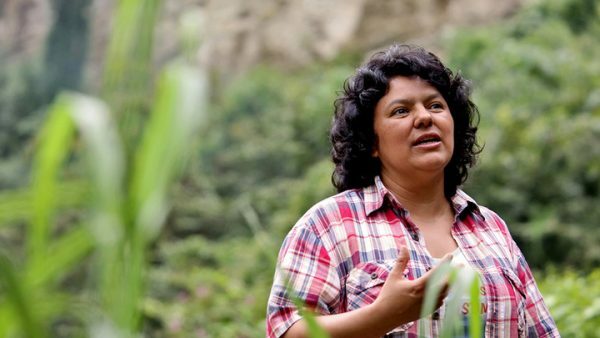 The Working Group on Indigenous Populations, established in 1982, worked for many years to develop principles and a draft declaration on the rights of indigenous peoples. 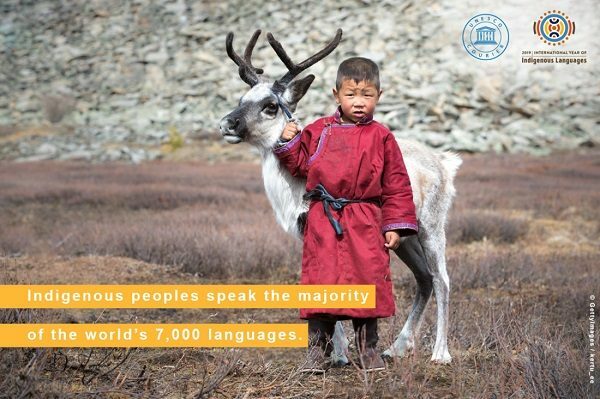 The UN General Assembly finally adopted the UN Declaration on the Rights of Indigenous Peoples (UNDRIP) in resolution 61/295 on 13 September 2007, which remains the most comprehensive international instrument on this topic. 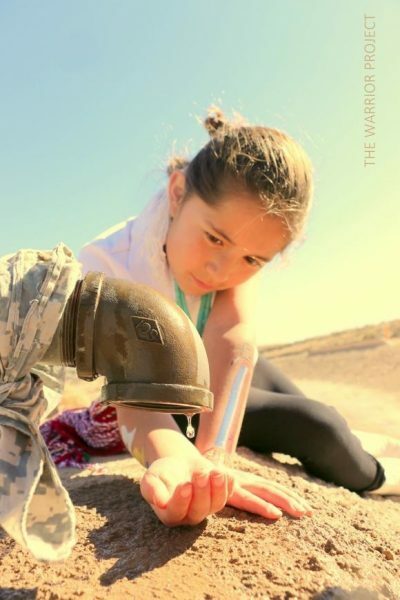 It establishes a universal framework of minimum standards for the survival, dignity and wellbeing of indigenous peoples and elaborates on existing human rights standards and fundamental freedoms as they apply to the specific situation of indigenous peoples. 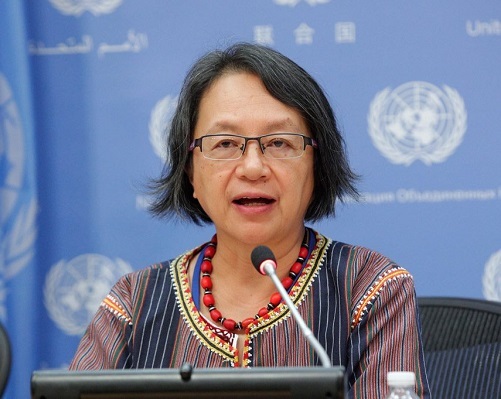 The UN system now has three key mechanisms and procedures specifically for indigenous peoples: (a) the Permanent Forum on Indigenous Issues; (b) the Special Rapporteur on the Rights of Indigenous Peoples; and (c) the Expert Mechanism on the Rights of Indigenous Peoples.In addition to UNDRIP, indigenous peoples’ rights are also recognised in the International Labour Organisation (ILO) Convention No. 169 on Indigenous and Tribal Populations (1989), the Organisation of American States (OAS) American Declaration on the Rights of Indigenous Peoples (2016), and in the jurisprudence of the UN Committee on the Elimination of Racial Discrimination (CERD), the Inter American Commission and Court on Human Rights, and the African Commission and Court on Human and Peoples’ Rights. 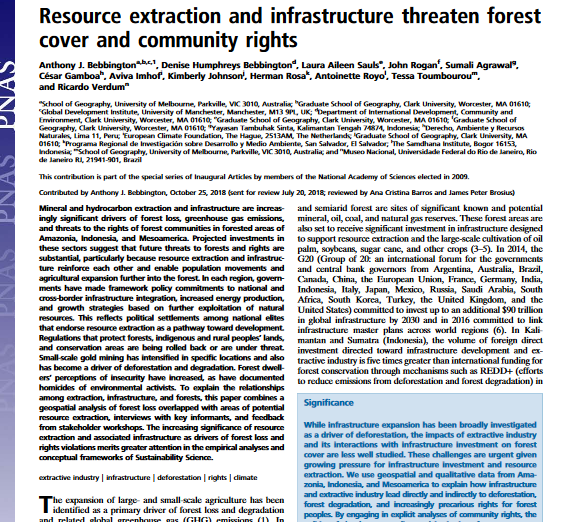 In contrast, although the UN Convention on Biological Diversity (CBD) recognises local communities alongside indigenous peoples in Articles 8(j) and 10(c) on traditional knowledge and customary sustainable use of biodiversity, there is not yet any international instrument equivalent to UNDRIP for non-indigenous communities that have close relationships with and dependence upon their traditionally occupied territories. 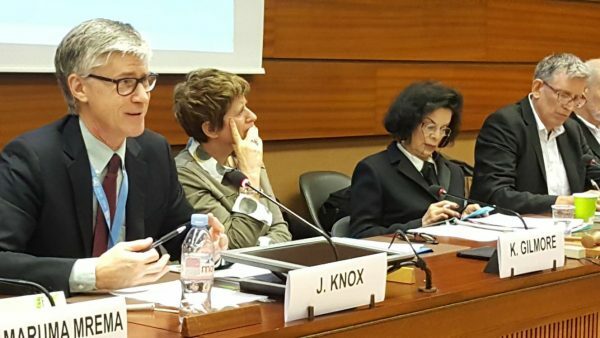 A recent report by Professor John Knox, the UN Special Rapporteur on human rights and the environment, acknowledged that States nevertheless have heightened obligations to protect such people under various grounds of international law, including as members of minorities and based on the principle of non-discrimination. This is also supported by jurisprudence of the Inter American Court and Commission and of CERD. 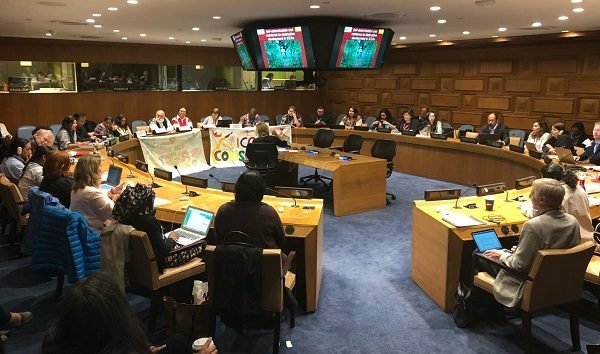 The legal status of non-indigenous communities might be further clarified in the deliberations currently underway in the Human Rights Council’s open-ended intergovernmental working group on a UN declaration on the rights of peasants and other people working in rural areas. There is arguably a close relationship between appropriately recognising and supporting ICCAs, and implementing UNDRIP and realising a range of human rights (see Stevens, 2010). 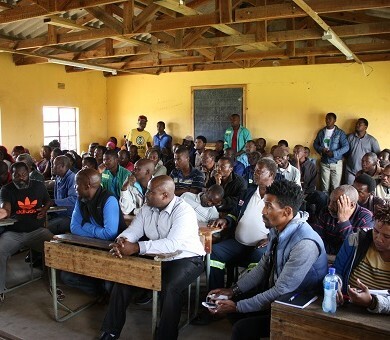 The ICCA Consortium and its Members are actively participating in a number of UN fora, mechanisms and procedures on indigenous peoples’ rights and human rights more broadly, promoting the central importance of indigenous peoples’ and local communities’ collective rights and responsibilities and also seeking to monitor, halt and remedy human rights injustices in the conservation sector. Particular emphasis is placed on supporting members of indigenous peoples and local communities to represent themselves in such processes. 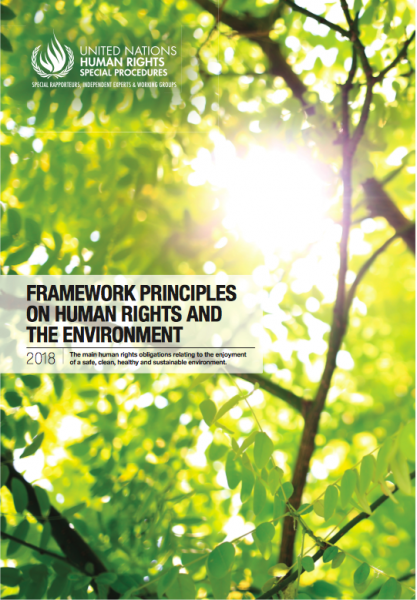 Among other things, this has led to consideration of ICCAs in two recent reports of UN Special Rapporteurs, namely, Professor John Knox’s report on human rights and biodiversity (2017) and Ms. Victoria Tauli-Corpuz’s report on the impacts of conservation measures on indigenous peoples’ rights (2016). 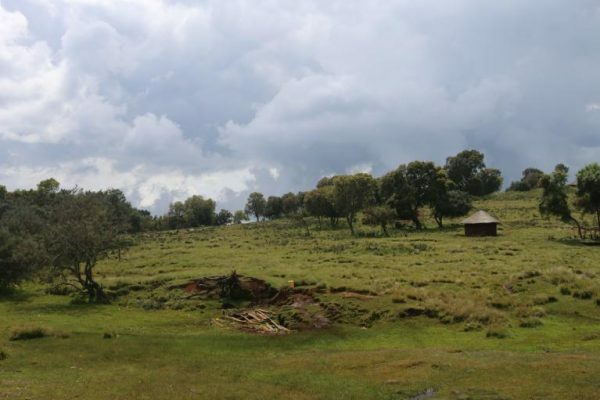 This closely relates to work on Biodiversity Law and Conservation Policy.